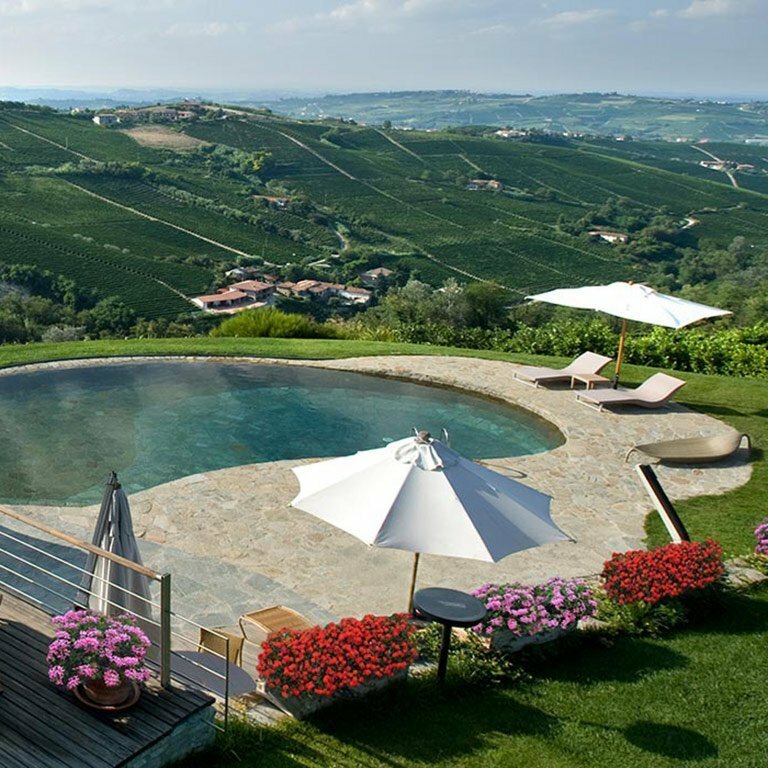 Surrounded by the beautiful hills of the Langhe, a Unesco World Heritage Site, just a short distance from the famous wine towns of Alba and Asti, Albergo Castiglione Langhe is housed in a nineteenth-century building. We offer a unique and personalized level of hospitality. Tradition and modern comfort meet in a warm atmosphere. 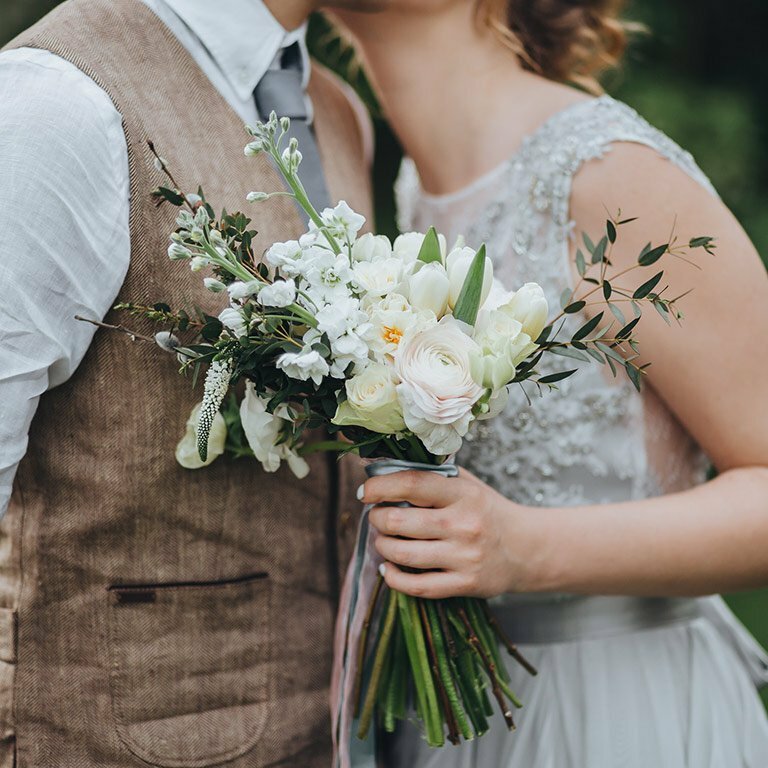 The Hotel Castiglione Langhe offers the bride and groom a magical location where you can get married in a peaceful and heavenly venue. We work with the best chefs, party planners, flower designers, musicians and internationally-renowned photographers. Just 320 yards from the hotel, with an enchanting and unique view of the Moscato d 'Asti vineyards, our special "Spa" area welcomes you. There's the Langa stone swimming pool, a sauna, a Turkish bath and indoor and outdoor showers.